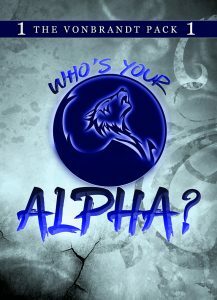 Did you miss the first Alpha Card when we released them? Well, you can see what the first one looked like. And it’s a doozy. 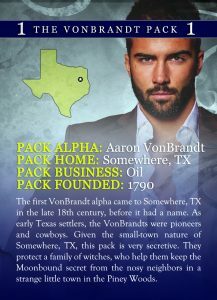 Aaron VonBrandt, from the VonBrandt pack, was our first choice. We’re no longer sending out the first alpha card, but we may open them up again. But if you’d like to get the second card, you can click here. this series. I enjoyed it and look forward to the others.